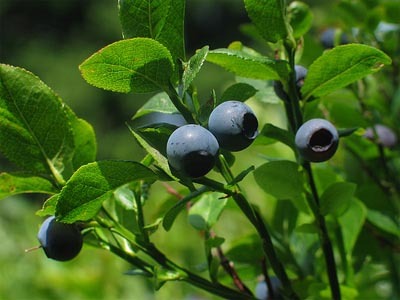 Medicinal uses: The juice of the berries was consumed as a beverage to stimulate the appetite or as a mouthwash. The leaves and bark were used in decoctions that were gargled for sore throats or inflamed gums (Pojar 57). Other uses: The fruit was traditionally gathered by many Native American tribes in the Pacific NW. The fruit was an important source of vitamin C and was often dried and useful in trading. The foliage is relatively high in carotene and carbohydrates.